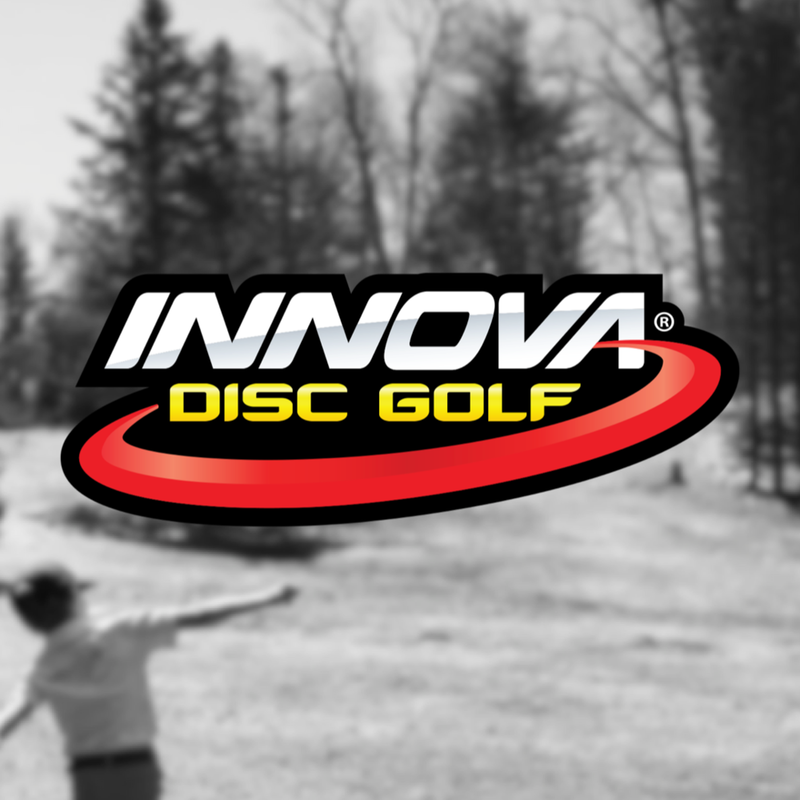 Innova Champion Discs will be supporting the first ever United States Junior Disc Golf Championships as a Premier Event Partner. A well-established name with a national presence, a desire to see the growth of competitive junior disc golf, and the organization behind the United States Disc Golf Championship (USDGC) positions them to be an excellent partner for this event. We want to show them how much we appreciate their support so be sure to follow their social media, visit their website, and check out their great disc golf products! Dynamic Discs is an organization that continues to fuel the growth of our sport across all spectrums! They are also demonstrating their desire to grow the junior game by hosting the first ever standalone PDGA Junior World Championships. This establishes them as a natural and strong partner for the United States Junior Disc Golf Championships at Smugglers' Notch Disc Golf Center. We are excited to work with DD as a Premier Event Partner for this premier US disc golf title! Find out more about Dyamic Discs by visiting their website or find them across all social media platforms to get connected with all they are doing! Discraft is supporting the first ever USJDGC as a Premier Event Partner. With Discraft’s wide reach, name recognition, and being the presenter of the United States Disc Golf Amateur Championship, they are set to be a strong partner for this event. We are thankful for what they are doing for the growth of our sport. Be sure to let Discraft know you appreciate their support in the world of junior disc golf! Follow them on social media and check out their website for some great disc golf products! They are continually upgrading and rolling out even better disc golf bags. We are excited to work with Upper Park Designs as a Premier Event Partner for this US disc golf title! Dude is doing a phenomenal job at bringing top of the line disc golf specific apparel to all levels of our sport. We're happy to have them join as a premier partner for the first ever US Junior Championships. Dude has continued to demonstrate their support for junior disc golf leading to a natural partnership for this event. Be sure to check them out by following the "LEARN MORE" button below and let them know you're glad they are a big part of this event! We're excited to have DGA join us in supporting junior disc golf and the first ever USJDGC! This company has been around since the beginning so it only makes sense to have them around for the first US Junior Championships. DGA is specifically sponsoring our award ceremony and we're confident that the winners in each division will be happy with the trophies. Earlier this year Will Schusterick, 3x US Champion, launched Disc Golf Instruction, and we're happy to have formed this partnership for this US Junior Championships. With more junior aged players joining the sport each year this is a perfect partnership. Teaching kids the fundamentals of the sport in their early years will help build a solid foundation for their future in the sport. Ever have problems keeping your hands dry during a round? Grab a Bogey Free Bag and avoid those bogeys! We're excited that Bogey Free Bags is partnering with the USJDGC. They are clearly demonstrating their support and growth of the junior competitive disc golf scene. Please visit their website and check them out! 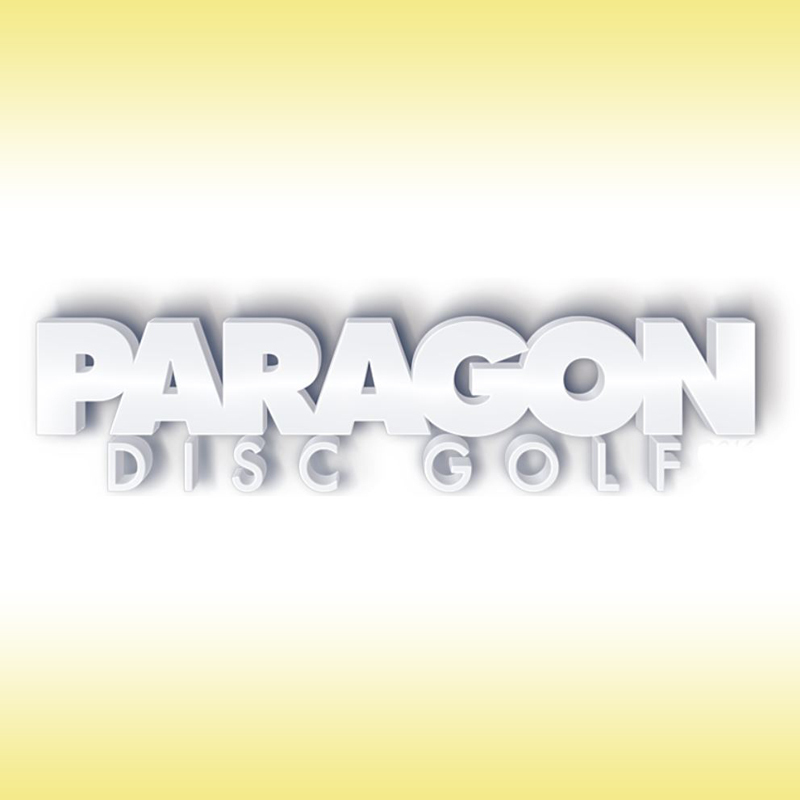 We are excited to have Paragon come on as a Gold Level Sponsor. They specialize in Disc Golf Apparel. Merchandise support for disc golf events. Custom shirts, polos, pencils, towels, clipboards and more. Icandi Graphics provides custom screen prints and embroidery, logo design and advertising specialties with the main objective to give quality products that are Icandi (images that are appealing to the eye and what people want to wear). Icandi Graphics is family owned and has been in operation since 2005. They are actively involved in Medina’s disc golf community working with players to help raise awareness of the sport. 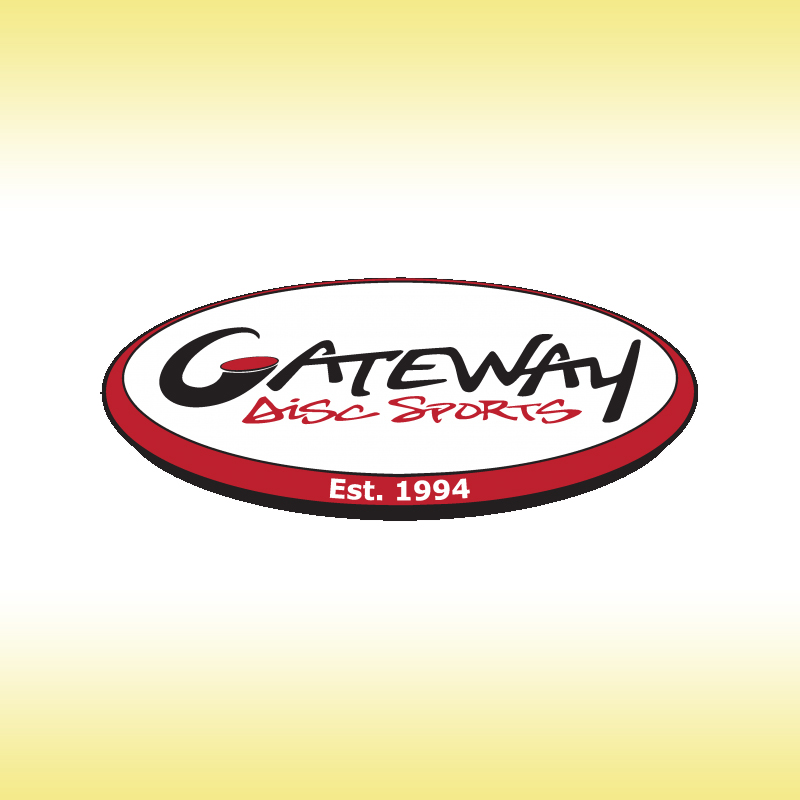 Gateway Disc Sports provides quality and innovative disc golf discs. They offer a full line of golf discs, and offer several of the top rated putters including the popular Wizard. Gateway also has a special line of light weight golf disc that are perfect for children and beginners. These discs are very inexpensive, and offer a great way to get started with the exciting sport of disc golf.